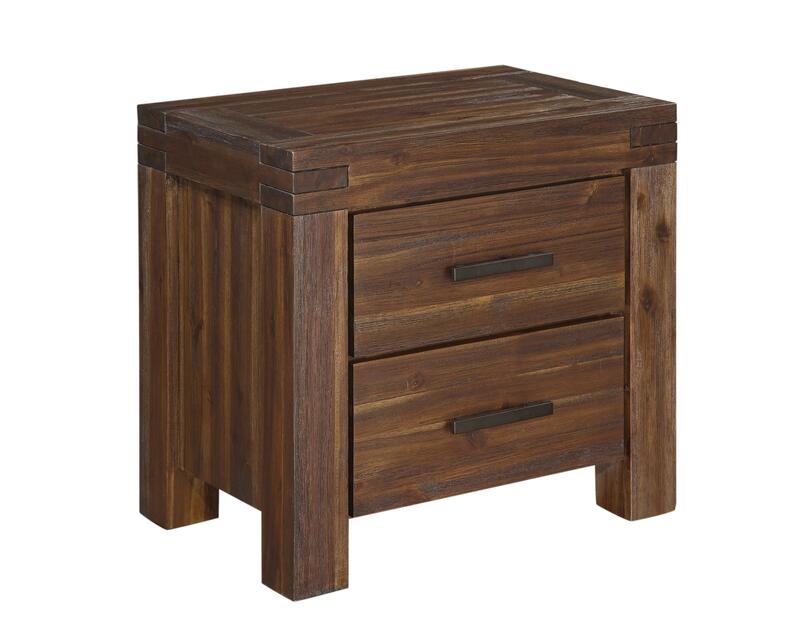 This beautiful Night Stand is crafted from the solid Acacia wood and offers the balance of rugged durability and elegant design. The Camden Fields Night Stand at Ruby Gordon Home in the Rochester, Henrietta, Greece, Monroe County, New York area. Product availability may vary. Contact us for the most current availability on this product.